The Altech LED Retail Series High Bay creates an unmatched combination of high performance lumen output and a premium aesthetic that is perfectly suited to many retail and commercial applications. 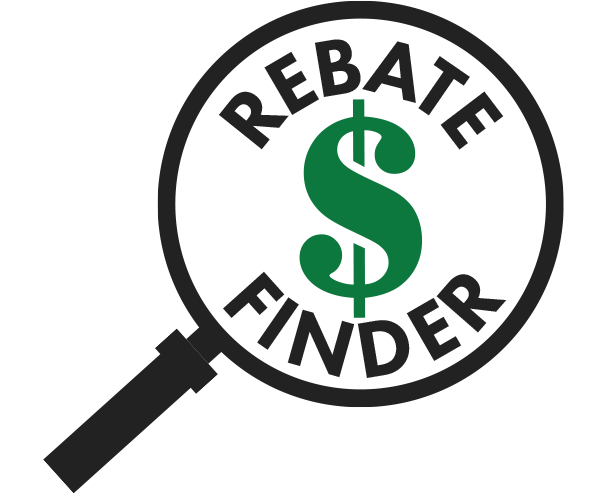 It has become the fixture of choice for every major big box retailer worldwide. Our new Retail Series High Bay features cutting-edge optics and a durable acrylic reflector that delivers a cleaner, brighter dimmable light. High vertical foot-candles, horizontal uniformity, glare control, and visual comfort create the perfect ambient retail or commercial environment compared to traditional high bay lighting. 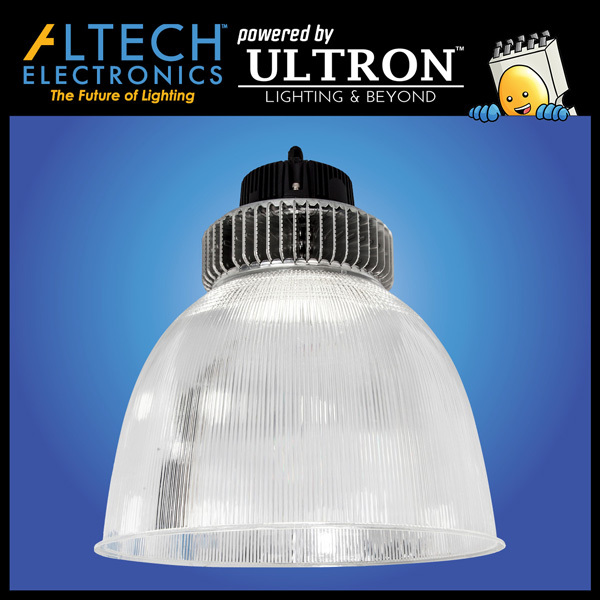 Combined with a nearly 75% reduction in energy use and available options – including multiple color temperatures, mounting choices, motion sensors, and lens variety – this makes the Altech LED Retail Series High Bay the perfect fixture for all retail stores, auto showrooms, gymnasiums, warehouses and manufacturing facilities and any commercial application.